The Volkswagen Beetle and Mini Cooper are both perky, fun-to-drive small cars that have far more of a focus on the design statement—and the suggested lifestyle that goes with it, perhaps—than other models in such an affordable price range. 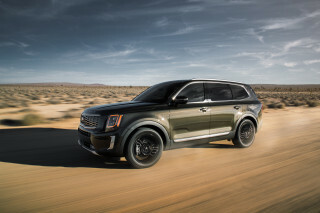 Both of these models were born out of the retro-revival movement that swept across the auto industry in the late 1990s and, to varying degrees, appealed to Baby Boomers’ nostalgia over formative models from their youth. While the Volkswagen Beetle, of course, was a coming-of-age vehicle for a lot of today’s older Americans (and an instant counterculture icon recognized by younger generations), the Mini Cooper is a British-German invasion—the design inspiration of the very distinctive original British minicar (brought to the U.S. in small numbers in the 1960s and ‘70s) that you might recognize more from movies than personal experience. 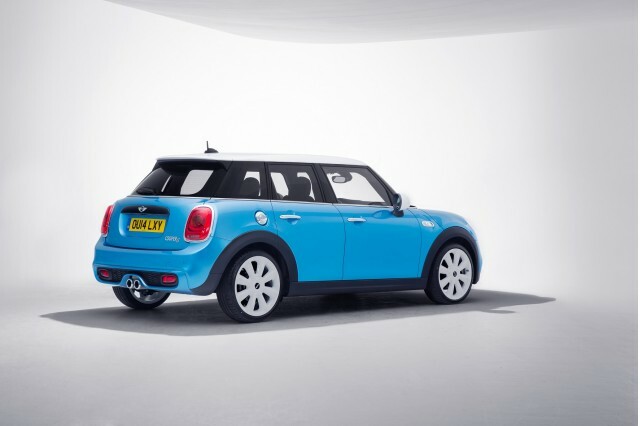 BMW came up with a new, contemporary spin on the Mini in 2002—one that was significantly larger than the original. 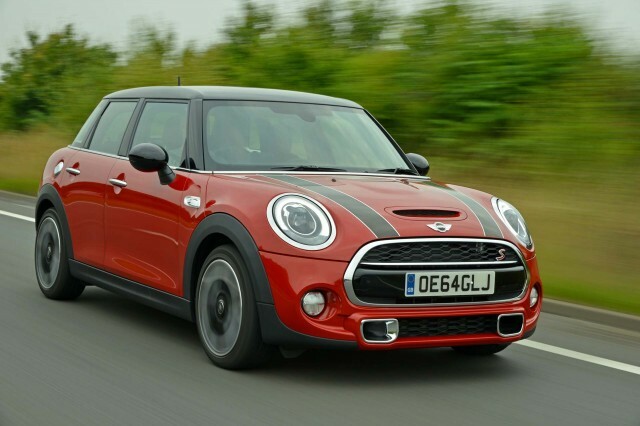 Today, the Mini Cooper has spawned an entire family of cars; it now includes Hardtop 2-door and Hardtop 4-Door models, as well as Cooper Countryman (rugged crossover) and John Cooper Works (high-performance) models—a total of up to ten different model, depending on how you count it. The Beetle is offered in nearly as many versions, with two different gasoline engines and a choice of Coupe or Convertible body styles. 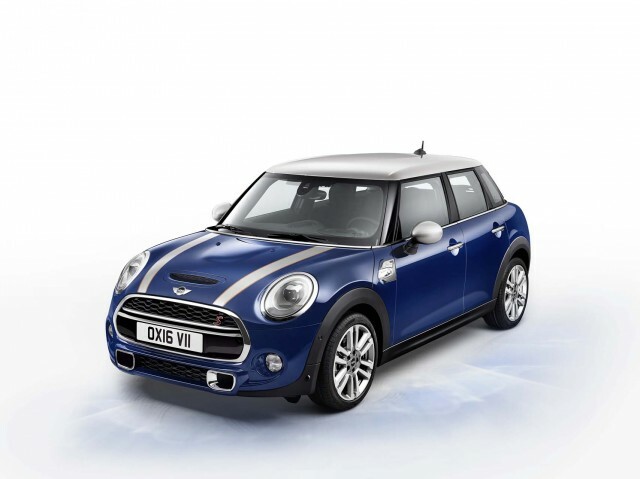 Mini has kept the classic Mini styling very much intact; it doesn’t look like anything else on the road. 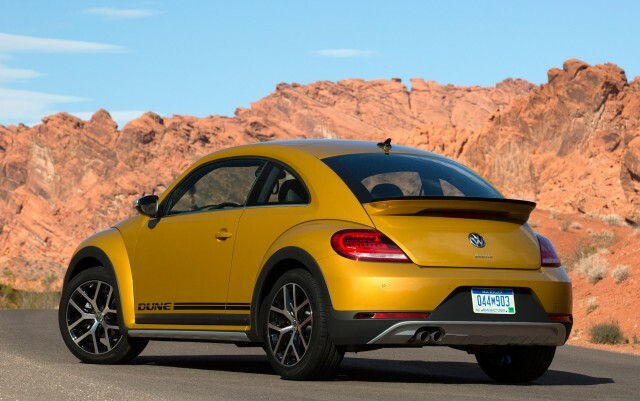 As a key difference, though: The Beetle remains a two-door vehicle, no matter what the version. 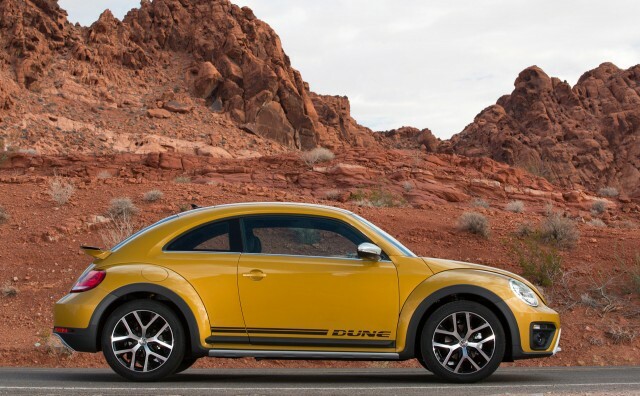 Last year, a special model, the Beetle Dune, gets a slightly lifted look and some chunkier styling—a halfhearted attempt to hat-tip the old Baja Bugs. Volkswagen made the interior of the Beetle a little more “normal” with its last redesign; and that brought tremendous gains for functionality and refinement while sacrificing some of this model’s distinctiveness. There’s no longer the flower-bud vase, and the cabin is far less plasticky than previous versions. Likewise, the Mini Cooper has become less plasticky, and a little more sophisticated, with soft-touch materials, reconfigurable instrument clusters, and head-up displays—all while skirting that fine design line and keeping design details like dashboard toggle switches. 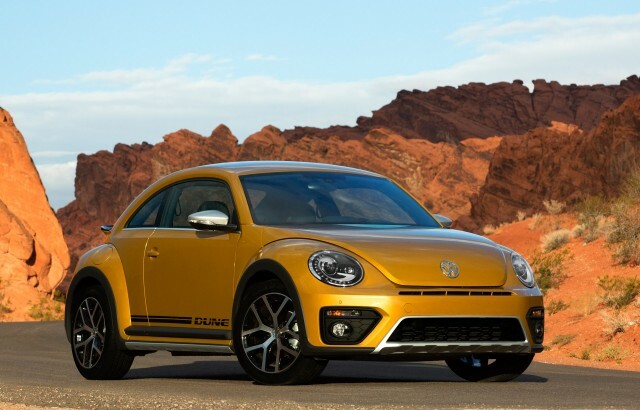 The base engine on the Beetle is a 170-horsepower, 1.8-liter turbocharged inline-4; get one of the R-Line models, and that changes to a 210-hp, 2.0-liter. 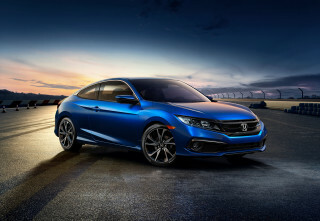 Throughout the lineup you can choose from a manual or an automatic, but you get one more gear (a six-speed manual) or VW’s more performance-focused DSG automatic in the R-Line. The Mini Cooper, on the other hand, has a 1.5-liter turbocharged inline-3 at the base level, or a 189-hp, 2.0-liter turbo inline-4 in Cooper S version. 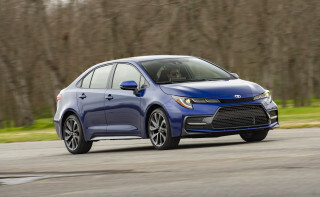 Both are offered with a choice between manuals and automatics, and both are front-wheel drive, with no all-wheel drive option. Fuel efficiency is quite often a priority for small-car shoppers—fashion-conscious or not. The TDI diesel engine has been dropped from the lineup, but the Beetle’s base engine manages as much as 25 mpg city, 34 highway. The turbo triple in the Mini Cooper family is a true mileage leader though, with 28/39 mpg (32 mpg combined) with the six-speed manual. 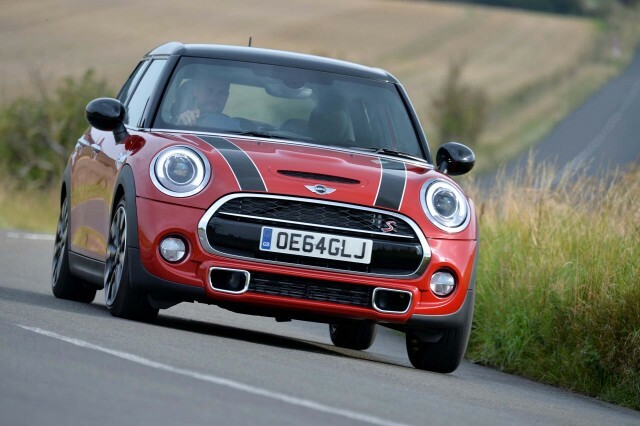 Previous generations of the Mini Cooper were harsh-riding and cheap-feeling inside, but Mini has gotten a lot closer to finding its sweet spot. Interior appointments for the current generation of the Cooper are far less ruthlessly minimal than before. 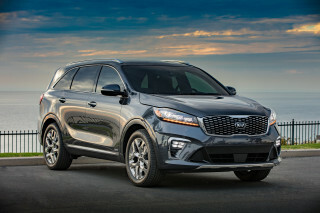 And those slight gains that this model has received in size, with each generations, add up to a far more useful car in American terms. 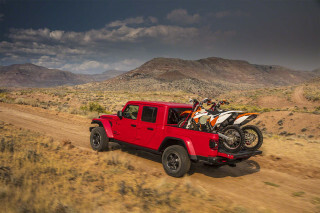 Four-door hardtop versions add 10 inches to the car’s overall length—much of it going to the passenger areas—which makes that model just large enough for small families; although in all fairness it’s still very small. And throughout the model line, while the ride remains on the firm side there’s no longer overwhelmingly much road noise and harshness. Beetle models remain a mixed bag in terms of overall functionality. While their interior feels airy and spacious, they don’t make the best use of it. Trunk space is a decent 15.4 cubic feet, and while front seats are decent, the view out can often make it a bit harder to maneuver and park the car than you might expect. 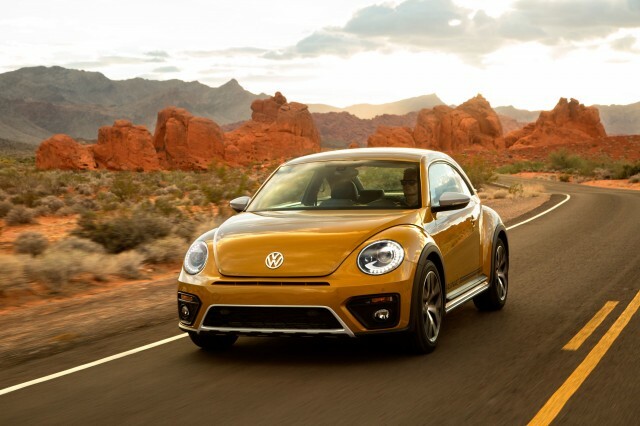 The Beetle is a four-seater at best, with very tight positions in back in Coupe models but something more like a stiff, flat shelf in Convertible models. 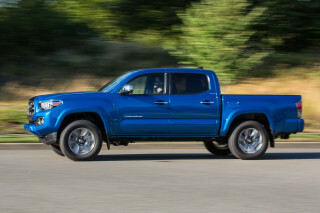 There’s a pass-through to the cargo areas, though, and if you fold the seatbacks forward you have access to 30 cubic feet. 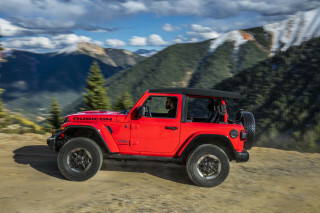 These two models also both offer tight, impressive soft-top convertible versions that let you enjoy the sun without giving up too many year-round comforts. 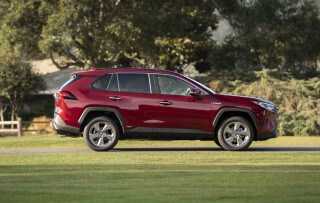 Dollar-wise, these two models push on with very different proposition and pricing structure. We’re more thrilled about the feature set in the Mini Cooper, but look to the Beetle lineup for value. For the Beetle, VW has worked to simplify the model lineup and has added a lot of equipment that was previously optional. 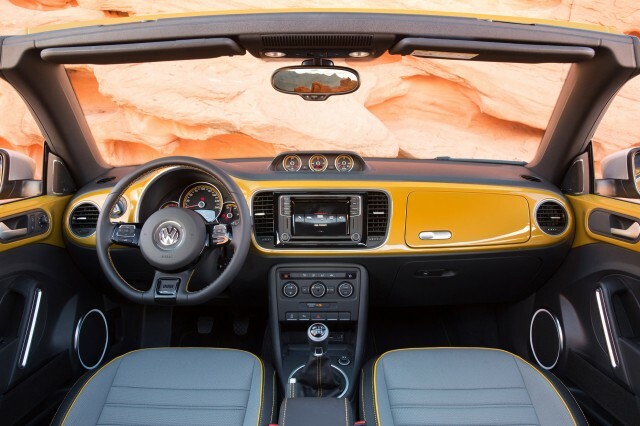 All models now include VW’s new MiB II infotainment system, with a 5.0-inch touch screen and USB port, while modestly higher SE models come with heated front seats, heated washer nozzles, voice control, a rearview camera system, satellite radio, and capability for Car-Net connected-vehicle services. The Mini Cooper comes a little bit better-equipped now, too, but it’s presented more like a luxury vehicle, with a wide range of packages and standalone options that cover everything from infotainment features to tire, wheel, and suspension upgrades. We strongly recommend the $500 adaptive damper system for its ride-quality boost; but it’s easy to get carried away here and end up with a Mini Cooper that stickers at more than $35k. The verdict? 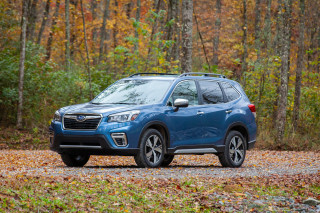 Both of these retro-styled small cars may have started in a similar place many years ago, but they’ve evolved to be very different in actual market appeal today. The Beetle remains an affordable, head-turning two-door, but the Mini Cooper lineup is probably where you should turn for a car that makes you happier over the long term. A versatile, retro throwback, the Volkswagen Beetle offers a decent value but not a lot of high-tech features... kind of like the original. The Mini's interior is very good, but its exterior and customization options are legendary. VW has done a remarkably good job keeping the Beetle's retro looks fresh and relevant inside and out. Three turbocharged engines make the Mini dart and dash everywhere; don't overlook the base engine, it's still fun. It's not as sporty as it purports to be, but the VW Beetle accelerates well and has a nice ride. The Mini is longer, wider and louder than before; it's worthy of quick home improvement store runs, if you keep it to the small stuff. A tight back seat and so-so finishes detract from this retro-look interior. The two major U.S. ratings agencies seemingly disagree with each other when it comes to the Mini Cooper, so we're right in the middle. The Beetle doesn't offer all of the high-tech safety features, but its crash-test performances are good. There are myriad options to make a Mini your own; none of them are very inexpensive, however. VW now has a model with a hashtag in its name. For #reals. 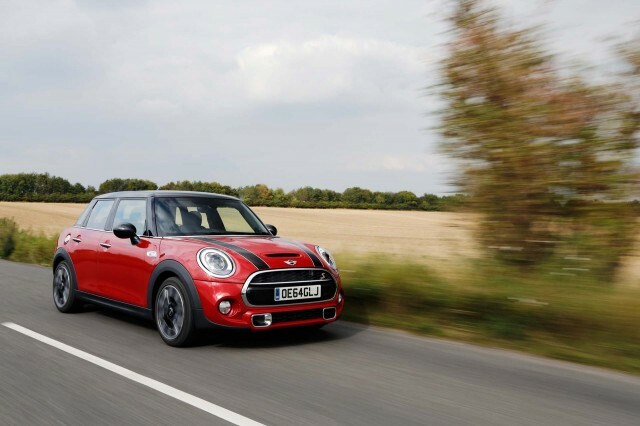 Despite its stature and name, the Mini just isn't as frugal as some in its class. It's not as thrifty as its predecessor, but the Beetle is reasonably fuel efficient. There are no MINI dealers in our network that are located near the ZIP code. We have sent your request for price quotes on the 2017 MINI Cooper and 2017 Volkswagen Beetle to the dealers you requested. They should be in touch shortly. Your request for a fast, free price quote on a 2017 MINI Cooper and 2017 Volkswagen Beetle is in process. The CarsDirect Dealer(s) listed below will contact you shortly to discuss your request and to provide a quote.